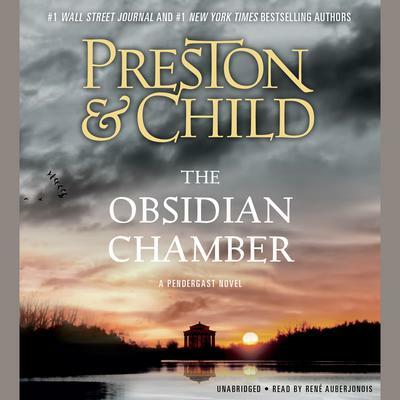 If you enjoyed Widowmaker, then you’ll love The Obsidian Chamber. Sick with grief, Pendergast's ward, Constance, retreats to her chambers beneath the family mansion at 891 Riverside Drive--only to be taken captive by a shadowy figure from the past. Proctor, Pendergast's longtime bodyguard, springs to action, chasing Constance's kidnapper through cities, across oceans, and into wastelands unknown. And by the time Proctor discovers the truth, a terrifying engine has stirred-and it may already be too late . . .